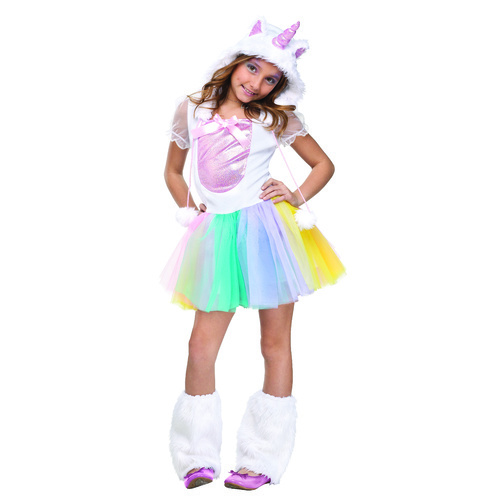 Embrace the past and step back in time with this Super cute Native American Indian Tween costume. 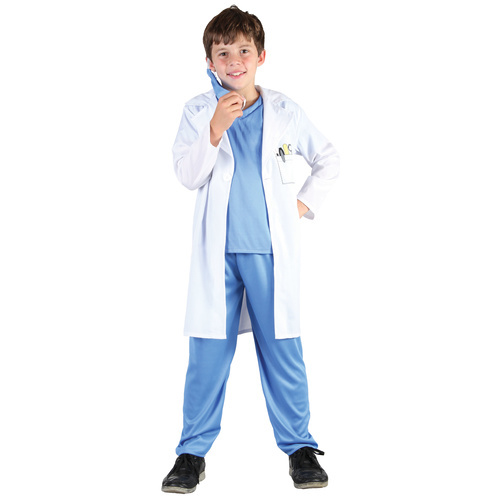 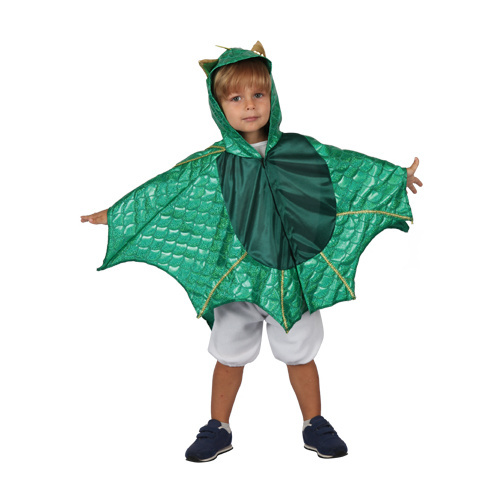 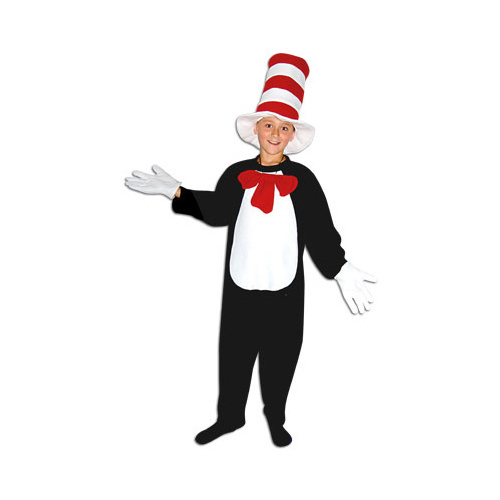 Wow your classmates with this authentic looking costume for this years Book Week! 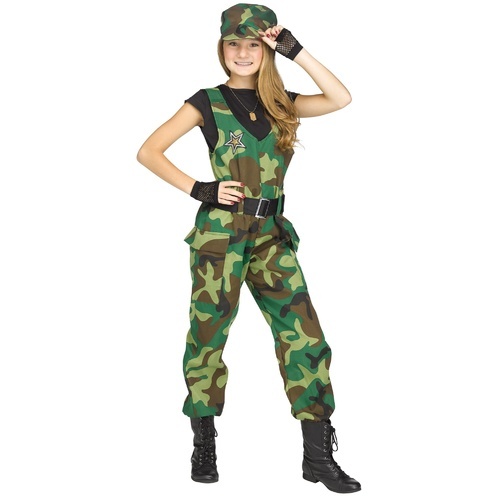 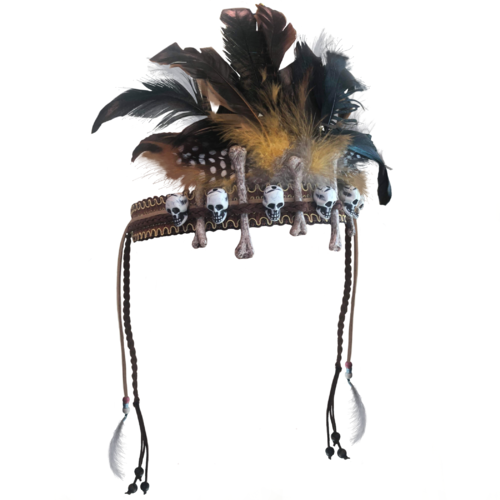 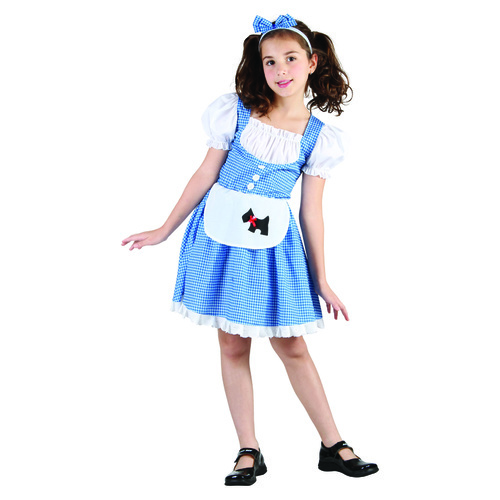 Includes: Dress Arm Band Headband Boot Covers Sized to suit 12-14 year old.